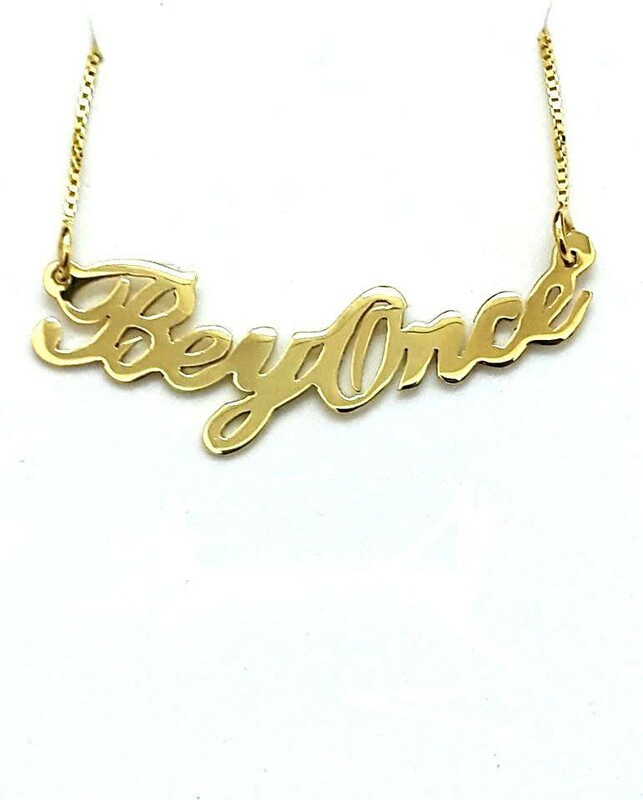 Personalized jewelry beyonce style name necklace, same style and look as Beyonce. 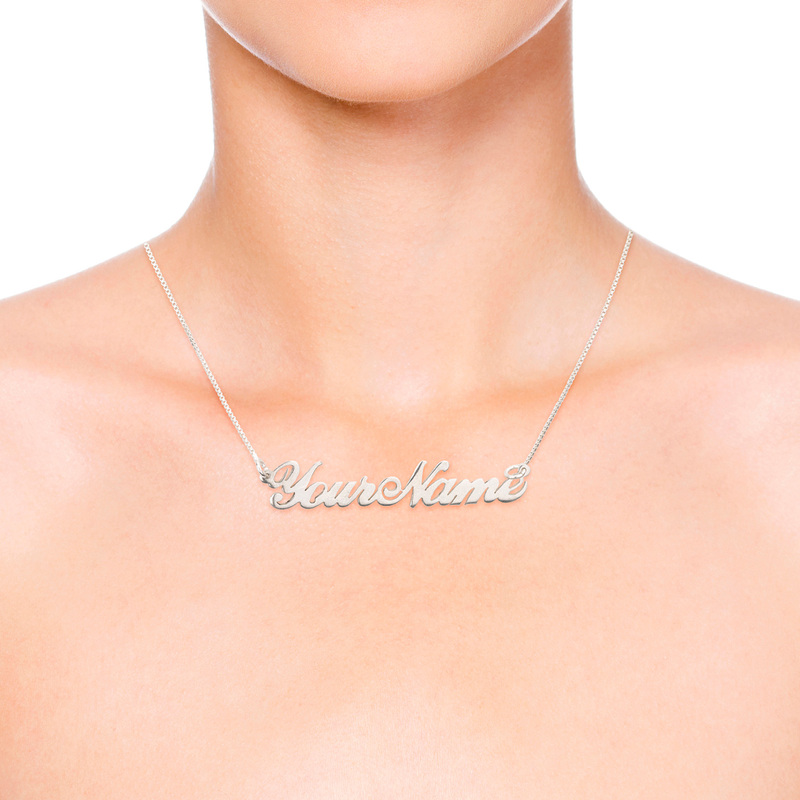 Personalized 18k gold plated name necklace same as the Beyonce name necklace style. 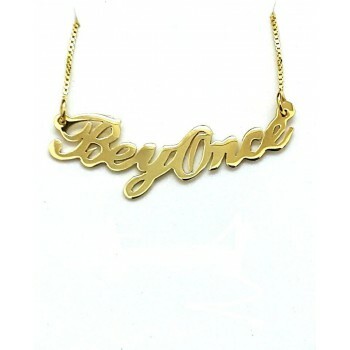 Having a Beyonce name necklace gives your name it's special glow, and an extra celebrity touch. 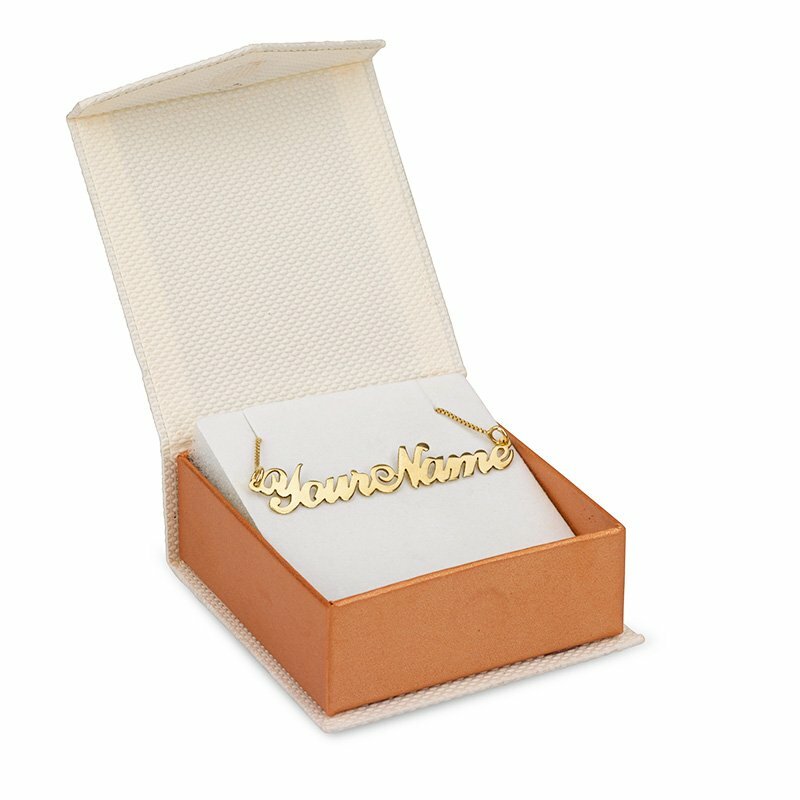 Click here to select the chain length that suits you. 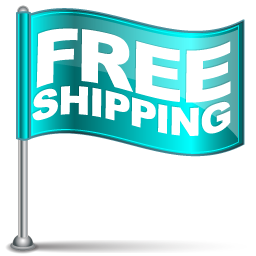 Shop today and have this delivered right at your doorstep within 7-14 working days.